There are many opportunities for online earning but on the other hand, a lot of competition is there. The article writers are also involved in this competition and wanted to take advantages of these online opportunities. 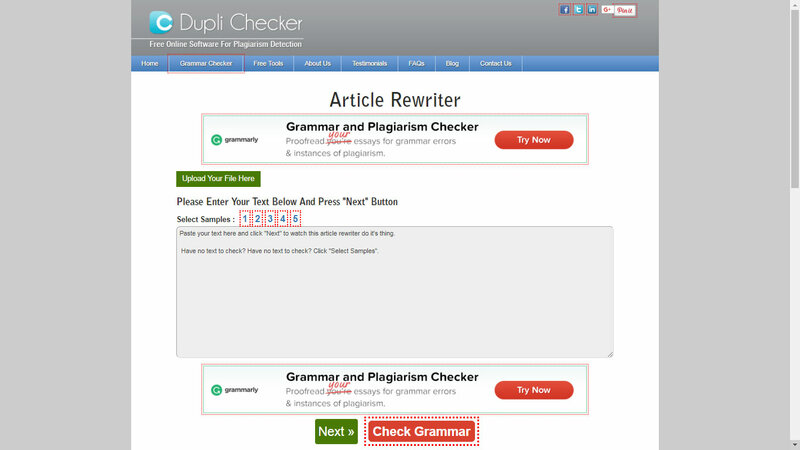 With the help of DupliChecker’s article rewriter, you are able to cross limits as this tool does not need your energy due to its advanced technology. 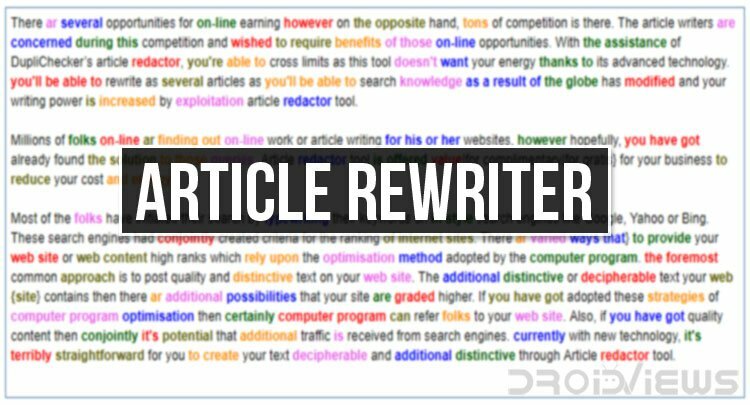 You can rewrite as many articles as you can search data because the world has changed and your writing power can be multiplied by using article rewriter tool. Millions of people online are searching for online work or article writing for their websites, but hopefully, you have already found the answer to these questions. 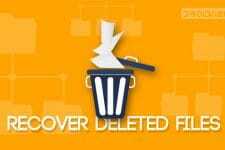 Article rewriter tool is available for free for your business to minimize your cost and effort. Most of the people have initiated their search by typing their keywords on popular search engines like Google, Yahoo or Bing. These search engines had also created criteria for the ranking of websites. There are various ways to give your website or web page high ranks which depend upon the optimization process adopted by the search engine. The most common way is to post quality and unique text on your website. The more unique or readable text your website contains then there are more chances that your site will be ranked higher. If you have adopted these methods of search engine optimization then surely search engine will refer people to your website. Also, if you have quality content then also it is possible that more traffic can be received from search engines. Now with new technology, it is very easy for you to make your text readable and more unique through Article rewriter tool. Are you thinking of ways to make your text unique? So especially for the sake of search engine optimization, you need quality and unique text that attract more audience to use your website. 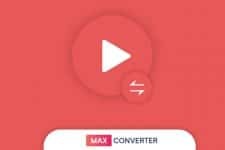 If you deliver unique and readable text for search engines, then these search engines will surely give you traffic to increase your ranking. Readable and quality of your text is the key to promoting your website or business in online marketing. If any of the search engines perceive that your website includes any text which is not original, then they will surely bounce your ranking which means people will leave your site very quickly. But it is up to you that whether you want to build up your business reputation or wanted to lose it. As a good businessman, you definitely need visitors that must keep visiting your site for a longer time. There are various applications and tools available online that works to provide services of rewriting to different businesses but article rewriter offered by DupliChecker is the best amongst them that includes a number of rewriting capabilities. 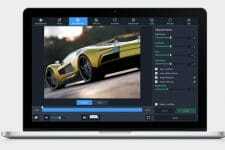 The tool obviously comprises revising feature to make your text and content unique. This article rewriting tool is very simple you just need to copy/paste your data in the blank box available on the website and click on the rewrite button, within seconds your text has been written with perfect spin. Once you have done rewriting with the tool just proofread your text before you are going to publish it on your website. There are possibilities that some grammatical errors have been ignored. So after proofreading, if you found that some words or sentences needed to be rewritten then just copy those lines then article rewriter will do the job for you. The tool will be very helpful when you have a lot of blog content, and you want to make them all unique. You can turn this content unique just within seconds.